Halloween fun at Ramsgate Arts Primary! 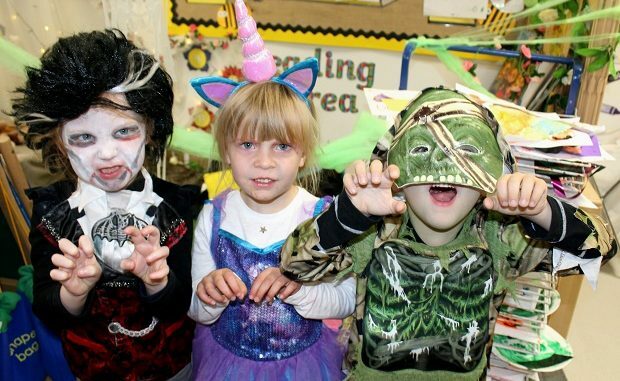 Ghoulish games and creepy creativity gave young children a Halloween to remember at Ramsgate Arts Primary School. 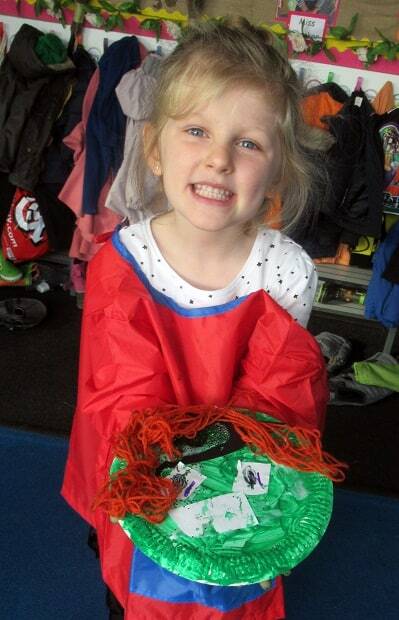 Reception class pupils aged four and five enjoyed a screamtastic day packed full of fun activities and learning. As part of the Spooky Arts Day, the 60 youngsters dressed in their favourite spooky costumes and the colourful array included witches, vampires, ghosts, zombies and even a few fairies and unicorns. 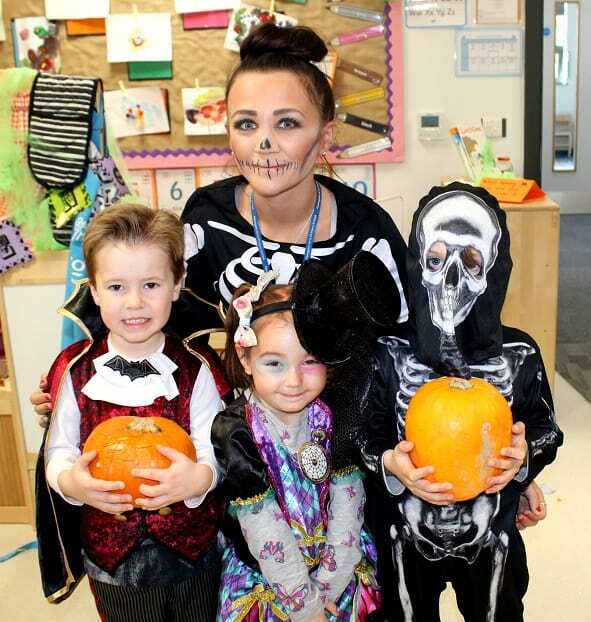 Fun learning activities in the specially decorated Halloween classrooms included pumpkin carving, creating spooky recipes such as worm pie or spider cakes, learning a dance routine to Monster Mash, games, a tea party and dancing to hits like Thriller. 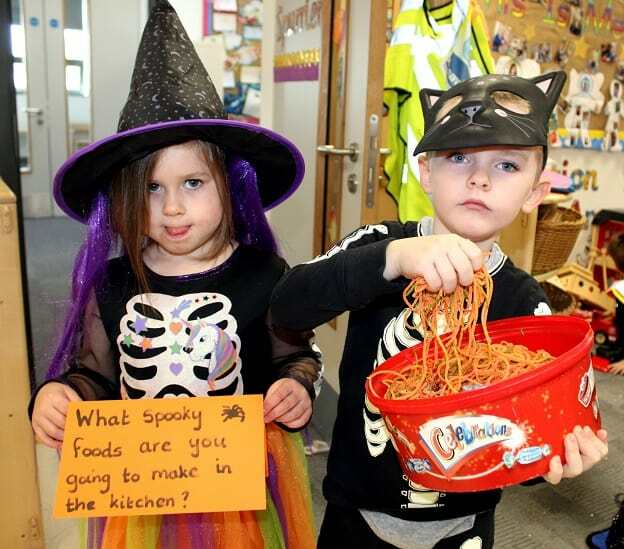 Reception teacher Sophie Spurrier said: “All RAPS Reception children took part in a ‘Spooky Arts Day’. “They were excited as the classroom had been decorated and they were keen to stand up and share with their friends what character they were dressed as. We then learnt a spooky song together and added actions. “The children were then immersed in lots of different art activities across all areas of learning. These used lots of different techniques including printing, painting, chalk rubbing, and weaving. 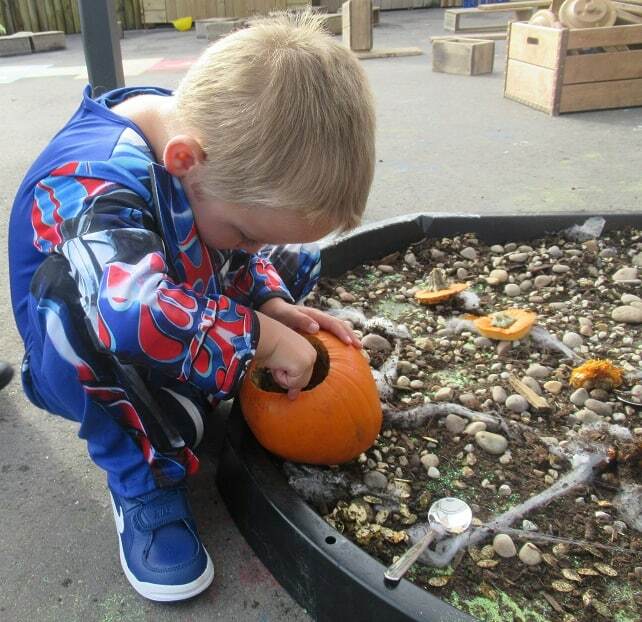 “In our outdoor play area there were lots of sensory activities such as pumpkin carving, finding the eyes in the foam and picking out the spiders from the worms (pasta). There were also opportunities for children to enjoy role play, such as making gruesome food concoctions in the kitchen or making spells using the colourful mud in the mud kitchen. “After this they went to our dance studio and learnt a routine to the Monster Mash. After lunch they enjoyed a disco with lots of party food, games and even more art. “Although we have art activities like this daily, having entire days dedicated to the arts is really important as it allows the children to fully immerse themselves in art and performance and becomes a starting point for other areas of learning.